Fujifilm Magazine Issue 25 is now available online here or via their iPhone or Android app for free. This issue is packed with Fujifilm X-H1, X-A5, GFX50S, X-Pro2, X-T2, X100F, Fujinon XC 15-45mm F3.5-5.6 OIS PZ coverage and more. Also, don’t miss your opportunity to win a Fujifilm X-A5. 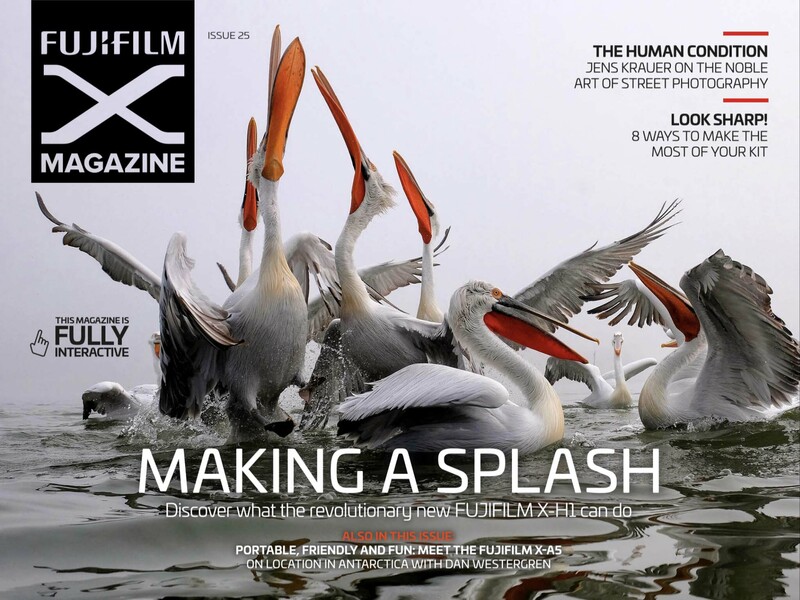 Fujifilm Discontinues Fujifilm X Magazine? This entry was posted in Press releases and tagged Fuji Rumors, Fujifilm, Fujifilm Magazine, Fujifilm Rumors, FujifilmRumors, Fujinon XC 15-45mm F3.5-5.6 OIS PZ, Fujirumors. Bookmark the permalink. Trackbacks are closed, but you can post a comment.